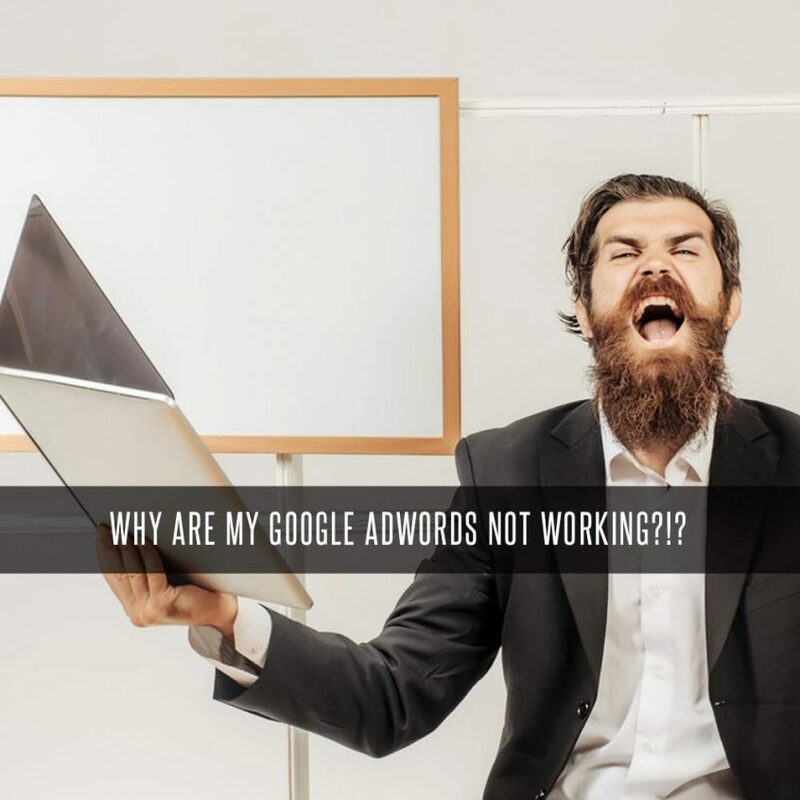 Stigan Blog Why Are My Google Adwords NOT Working? You’ve been working a long time, and now you have finally finished constructing your company’s brand new website. 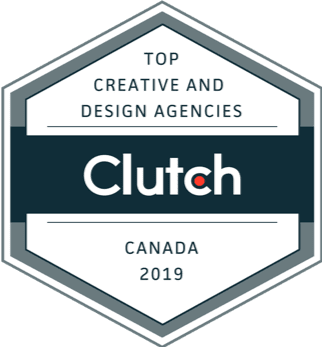 This is certainly an exciting time for any business owner, because an attractive and user friendly website can quickly start to attract new clients and bring you a lot more business. Unfortunately, as many unsuspecting business owners may find out, simply establishing an online presence for your business isn’t always guaranteed to boost your profits right away. In fact, if you aren’t properly using resources like Google AdWords, your website likely won’t perform well at all. In order to help you avoid wasting time and money on a digital marketing strategy that doesn’t take advantage of the many useful aspects of Google AdWords, take a look at some of the common mistakes people make that prevent AdWords from working properly and enhancing their business. When it comes to generating content for your website, the main idea is to drive traffic to your site via Google searches with content relevant to your business and target audience. Many people are unaware that this is accomplished by incorporating what is known as “Long Tail” copy into your site, as opposed to more generalized “Short Tail” content. Long Tail Keywords are longer keywords that contain more than 1 -2 phrases and are more specific to the searcher’s intent. Many business owners are too focused on short tail search terms, which to nothing to differentiate your site from another similar site. For example, if you are in the sporting goods business, it is not enough to have the word “Cleat” appear several times. If you want to increase your conversion probability with the help of AdWords, make sure you include relevant long tail search terms such as “black Adidas football cleats”. Whether you are building a website for a large company, or trying to establish a web presence for a small business in Vancouver, simply buying random keywords won’t help you reach more people online. Having a clear plan of action as to what keywords and phrases you need before you even start with AdWords is the best way to ensure you get the most out of your AdWord budget. A good digital marketing firm will be able to help you quickly identify the kind of keywords you should be focusing on based on the products and services you offer. Check our Google AdWords services. Many website owners are often unaware of the vast number of ways you can maintain an edge over the competition by using AdWords optimization features. There are many ways to keep your site optimized, and a lot of them are actually very straightforward. For example if you run an E-Commerce Store, making sure your product feed data is always up to date will ensure that you are providing Google AdWords with the latest info upon which it can base its site analytics. Without an up to date product feed, you won’t receive any relevant data on what your clients are most or least interested in, and you will have a hard time generating relevant content. You should also be ready to focus on re-targeting campaigns that will improve your conversion levels and reduce the amount of wasted clicks. Re-targeting campaigns are specifically designed to keep your company’s website available to potential customers who have previously visited your site without making a purchase. Re-targeting previous visitors with a product specific advertisement, blog content, or various types of landing pages allows your site to reach previous visitors with a more narrow focus tailored to their specific inquiries. With help from knowledgeable digital marketing strategists, keeping your site relevant and up to date with AdWords is easy. If you have any questions about how to improve your website, feel free to contact the Certified Google AdWords experts at Stigan Media today. You can also find us on Facebook and Twitter in order to receive updates like this with helpful information that will help you get the most out of your website.